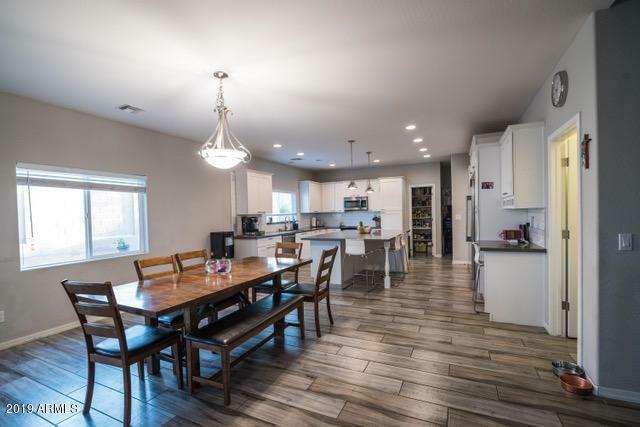 This Gorgeous 5 Bedroom, 3 bathroom, 3 car garage is now available in desirable Phoenix. 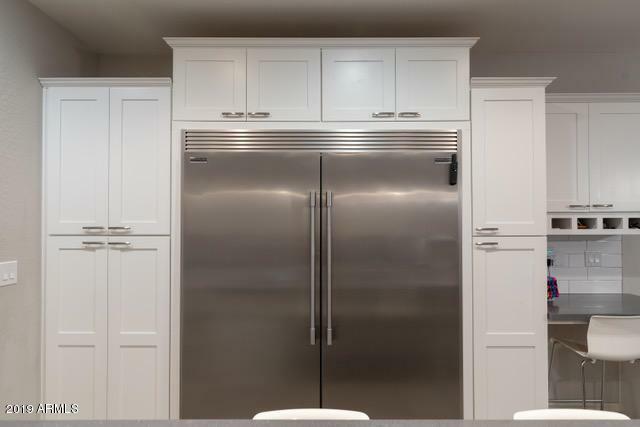 The kitchen features a large island with quartz counter-tops, Beautiful gray wood plank tile, Stainless steel appliance's with a 60'' built in Refrigerator. The large master suite has dual vanities a big stand alone soaking tub, separate tiled shower & a huge walk-in closet. 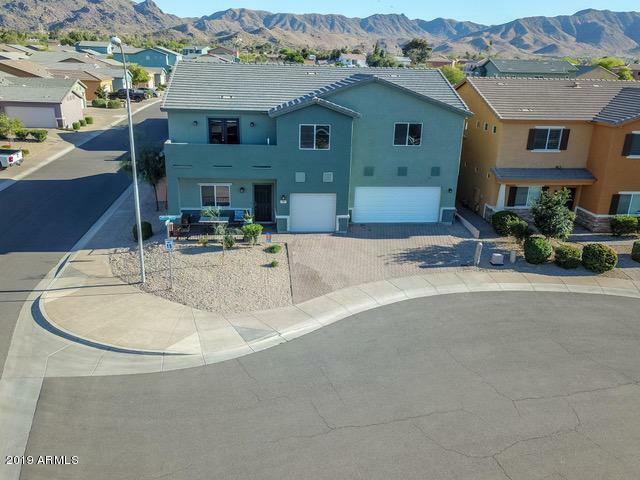 There is an incredible walk-out patio off the master bedroom with awesome city & mountain views. Brick Paver driveways and patio's and front yard landscaping. Backyard has more pavers a built in grill island and synthetic turf. 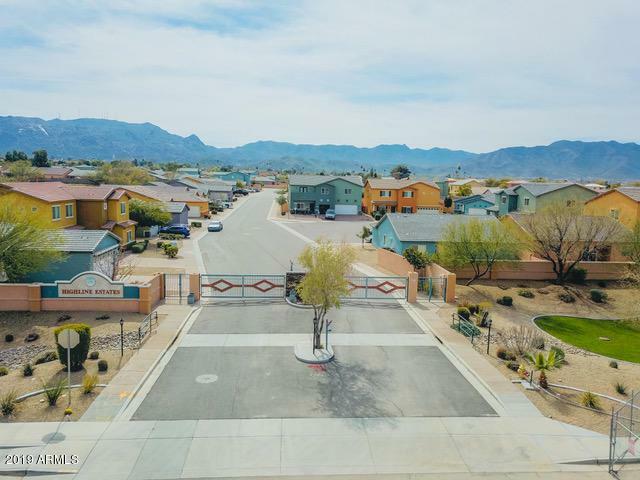 Gated subdivision with city & mountain views and a sparkling community pool and children's play area for residents. Dont let this incredible opportunity pass you by. Start calling right now!